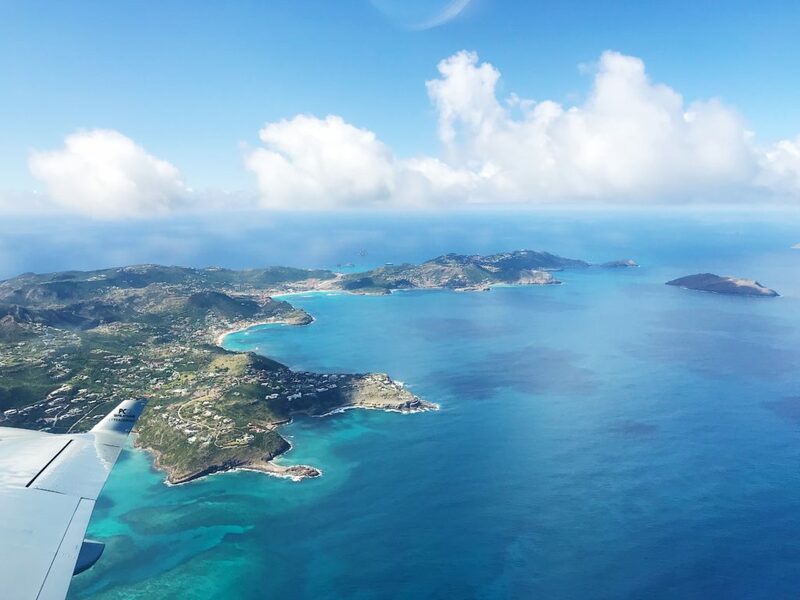 It has been three months since Hurricane Irma struck St. Barthélemy. We watched with horror as it happened this past September. The island received a direct hit from what was the strongest recorded storm ever in the Atlantic basin. It was a worst case scenario and it was heart breaking as we all know how magical the little island of St. Barth is. 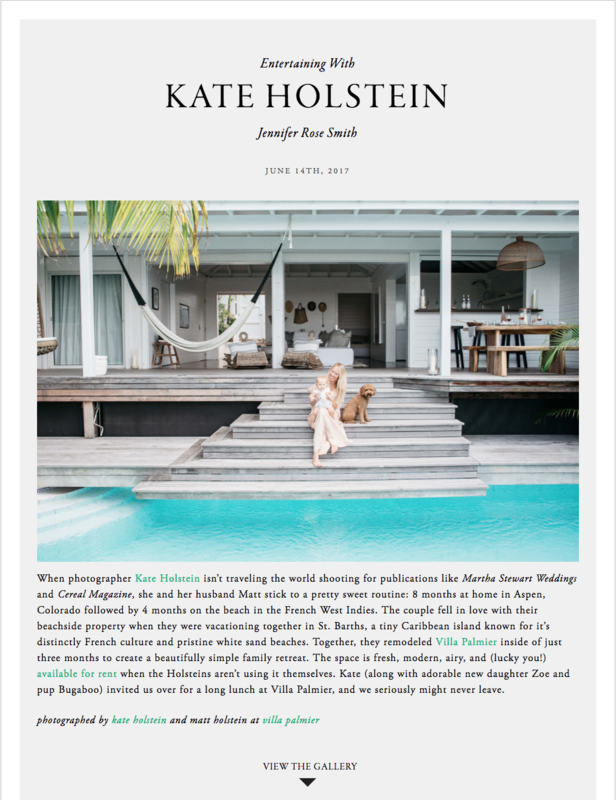 In the days and weeks that followed, we received updates from our amazing house manager, Karine. Miraculously, Villa Palmier was spared any significant damage. The worst of it was to our outdoor gardens. There was also a little water and debris that came inside our kitchen, however it was quickly and easily cleaned up. The gardens have now been replanted and are thriving as the island is just coming out of its rainy season. When Irma hit St. Barts, it took with it every leaf and blade of grass on the island. For the first few weeks following the storm, the island was very brown and everyone was deeply concerned about how/if the nature would return. Three months later, I’m so happy to report the island is incredibly green and the plants are thriving! Even the palm trees that all lost their tops are sprouting new fronds. The clean up effort has been massive but it’s truly remarkable how much has been done in just three short months. 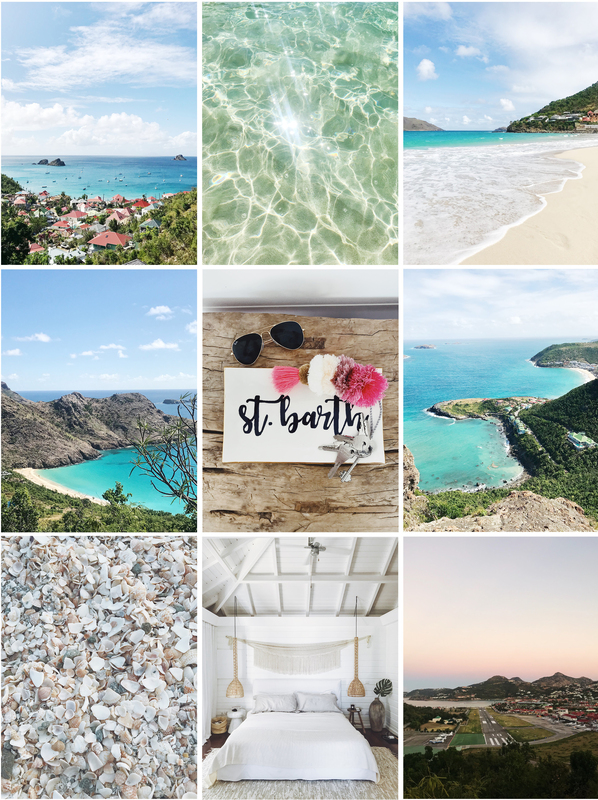 It’s a testament to the locals of St. Barts who have worked tirelessly to bring the island back. Gustavia has sprung back to life looking much like its old self with almost all the shops and restaurants re-opened. All of the island’s beaches are open to the public, though some are better than others. The beaches that had a lot of development on them (St Jean, Flamands, and Grand Cul de Sac) had the most devastation due to the storm surge. There is currently a lot of construction on these beaches and still a lot of debris, so these aren’t as enjoyable to spend time on as they once were. The best beaches at the moment are Gouvernor, Saline, Columbier, and Shell. 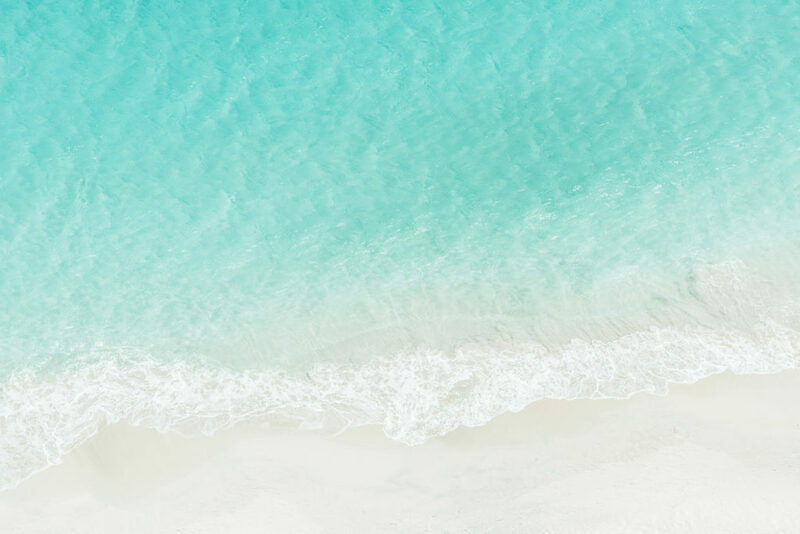 The water is brilliant turquoise and the sand is white and beautiful. The big hotels, Eden Roc, Cheval Blanc, Toiny, Guanahani, Le Barthélemy, and Le Sereno all suffered immense damage and will not be re-opened until late 2018 and possibly later. This means no dining beachside at any of these spots. However, there is still a lot to be enjoyed on the island. Shellona has re-opened on Shell beach for beachfront dining. Grain de Sel in Saline is open (not on the beach but very close). The island favorites, Isola, L’isoletta, Tamarind, Mayas To Go, Black Ginger, Le Ti and Eddie’s are all open. 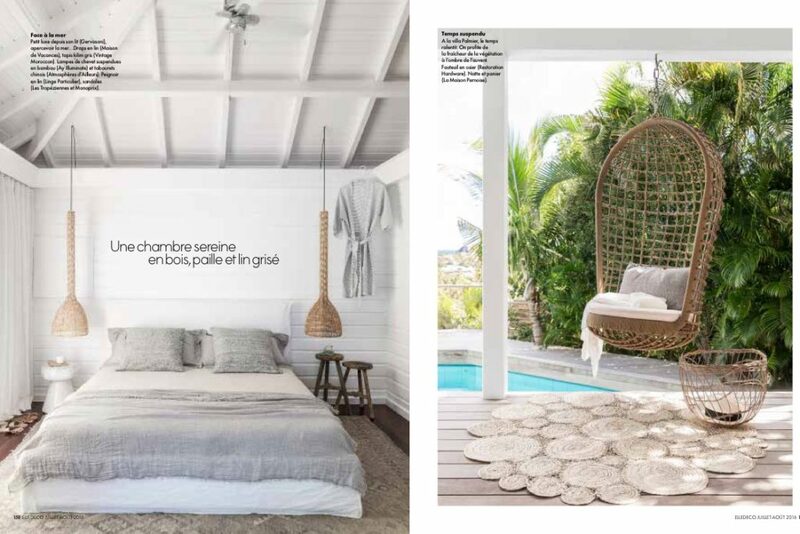 The Hotel Christopher, which has the island’s best spa and great ocean-front dining, is set to re-open in March along with Nikki Beach on Petit St Jean. Many have said that the island is back to what it used to be like twenty years ago; more low key & rustic which people love. In many ways it’s a special time to visit the island and the locals are incredibly grateful for your support as the economy is heavily dependent on tourism. Despite there still being signs of Irma’s destruction (houses without roofs, thinned out trees, and debris) the island is still incredibly beautiful with its green hillsides, bright turquoise waters and white sand beaches. The boulangeries are all open and baking the most delicious croissants and baguettes. The food scene is still just as good as if you were in Paris. The fish market is open, the rosè is chilled and the unexplainable charm that is so unique to St. Barts remains very much intact. The images below were all shot on our most recent trip to the island, just a week ago, in early December. 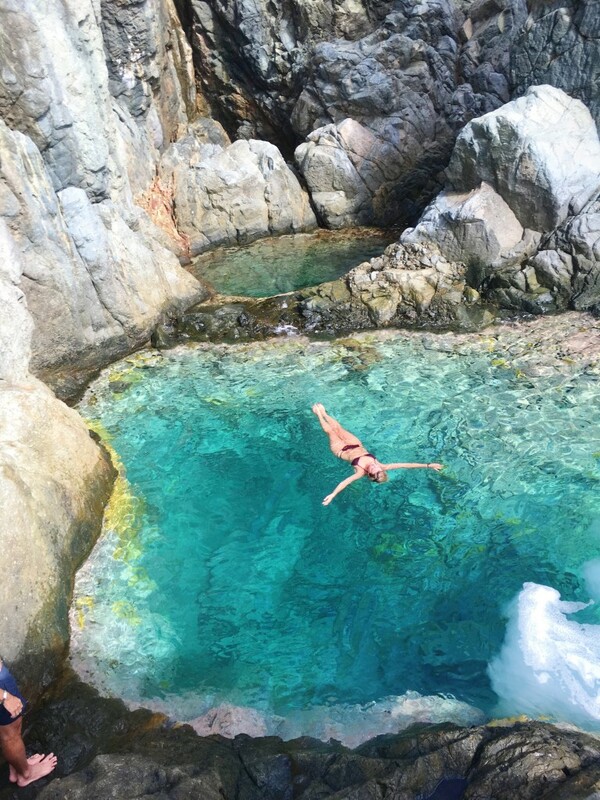 As you’ll see, and as I’m so happy to report, St. Barts is still St. Barts! 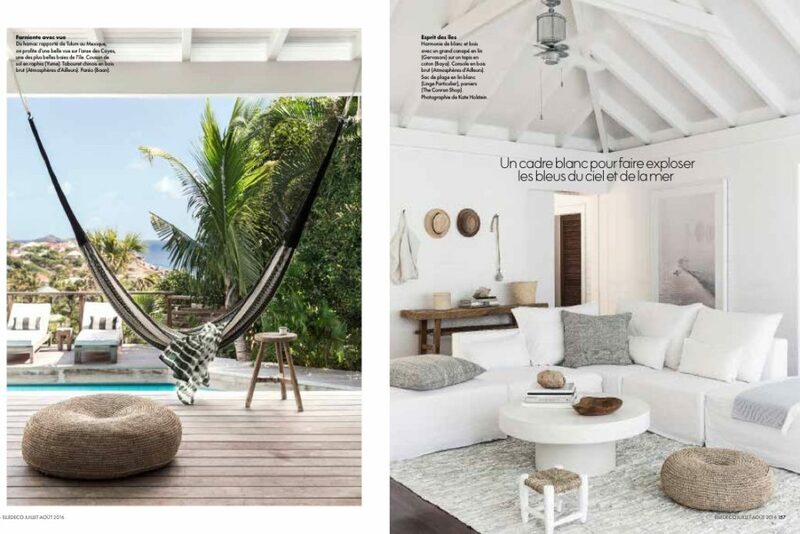 We look forward to welcoming you to Villa Palmier and St. Barts this winter! 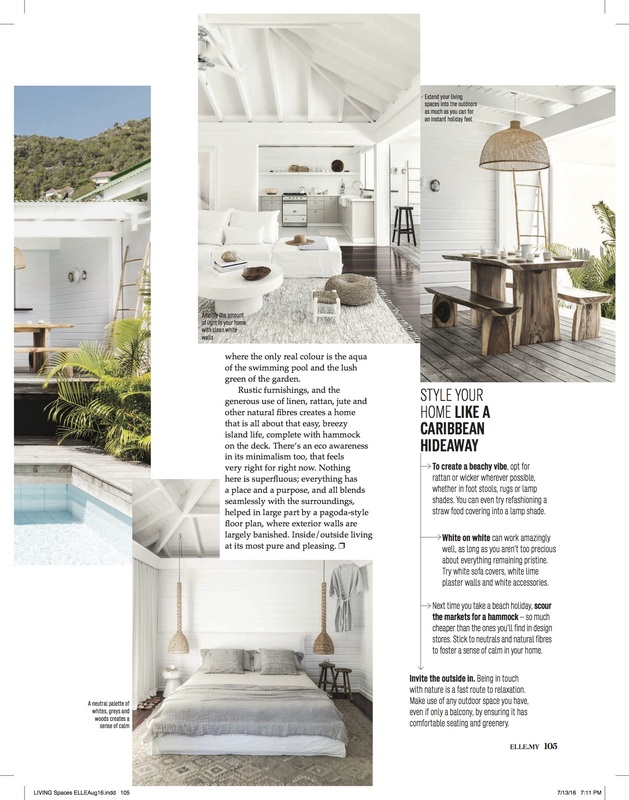 It’s hard to believe that our little abode has made it around the world via multiple different Elle Decor features! Just released! 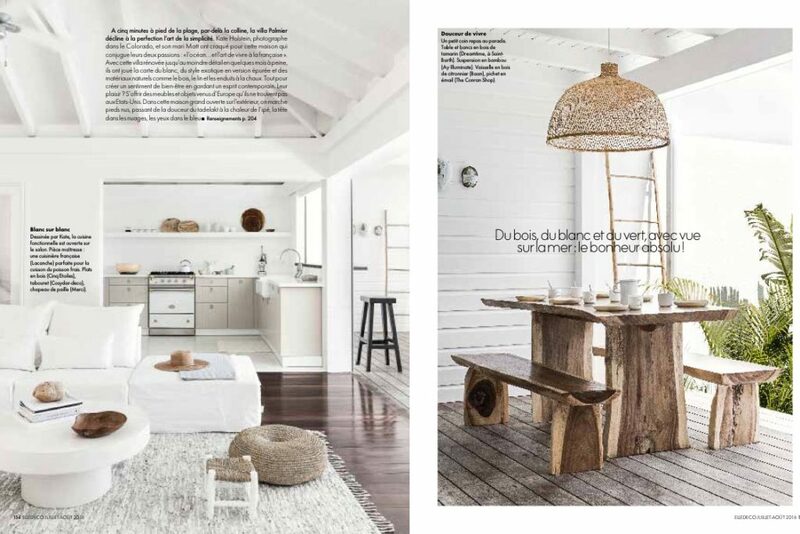 An eight page spread of our house in the current (July) issue of Elle Decor France. 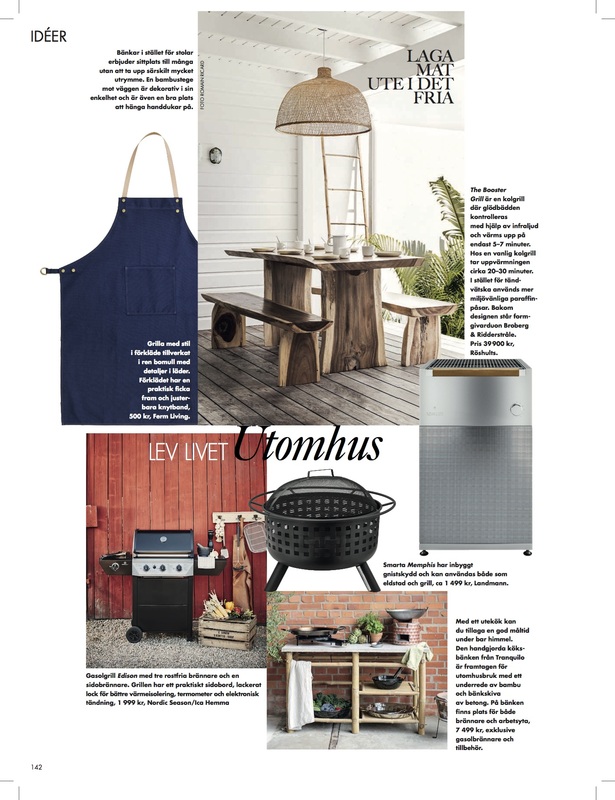 We’re so excited and honored to have the house so beautifully featured. Photographed by Romain Ricard, styled by Christele Ageorges for Elle France. 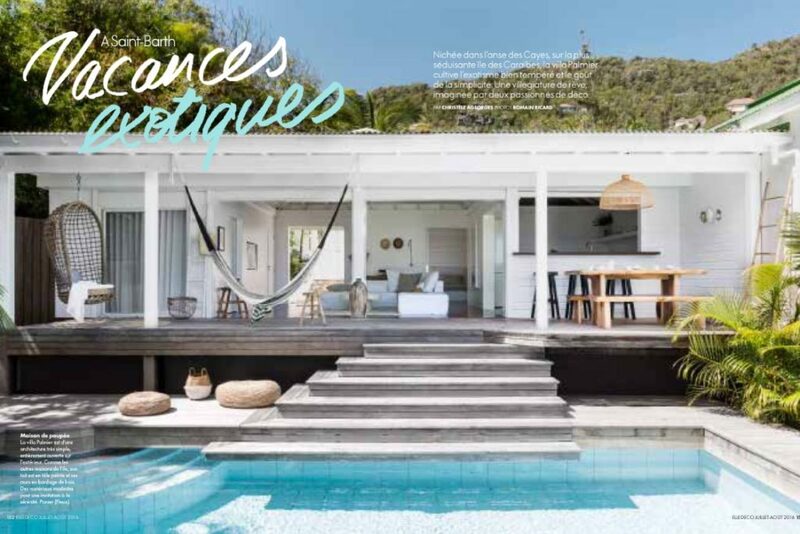 Ever since the Design Sponge feature on Villa Palmier, we have been getting inquiries for it to be featured on various other interior and design blogs. As a budding interior designer, it’s so fun for me to see people taking such a liking to the house and finding so much inspiration in the design. I rounded up some of the best features here. 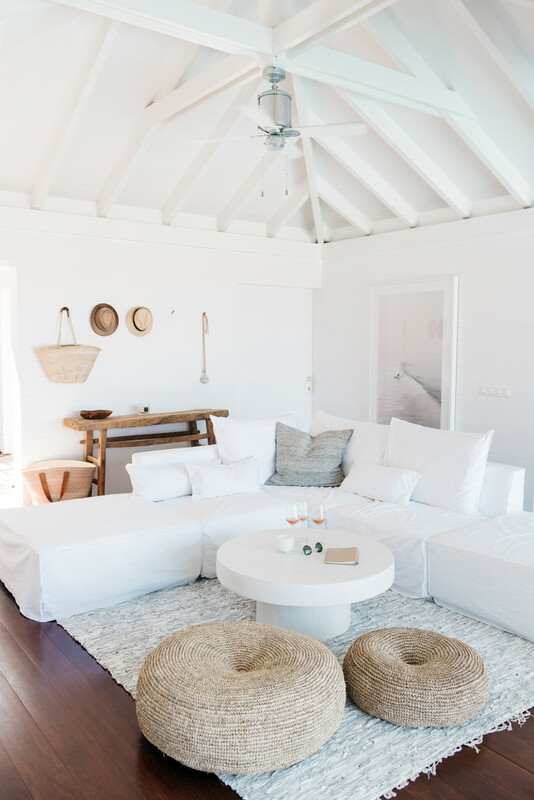 Thank you to all the bloggers who have done such nice write ups on our little beach retreat! 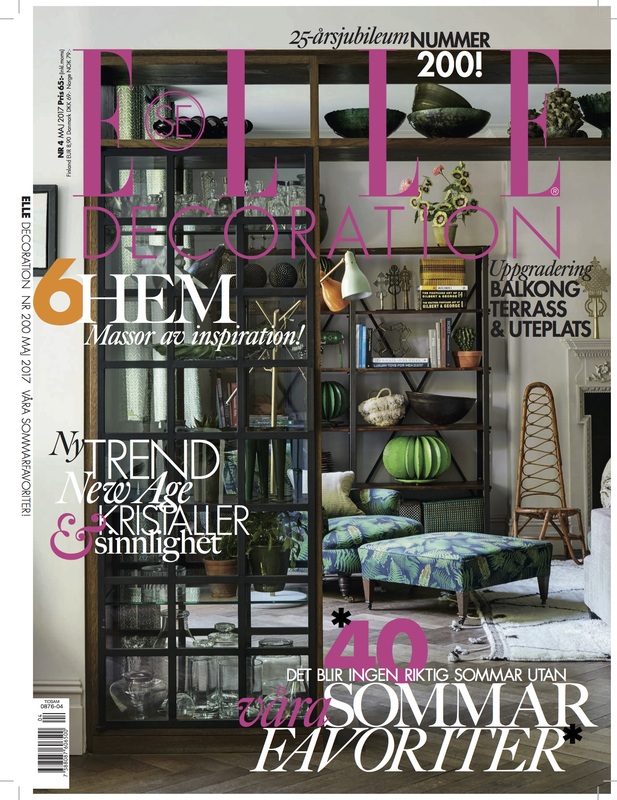 We just received news that Elle Decore France will be featuring our little abode as a spread in their summer 2016 issue! 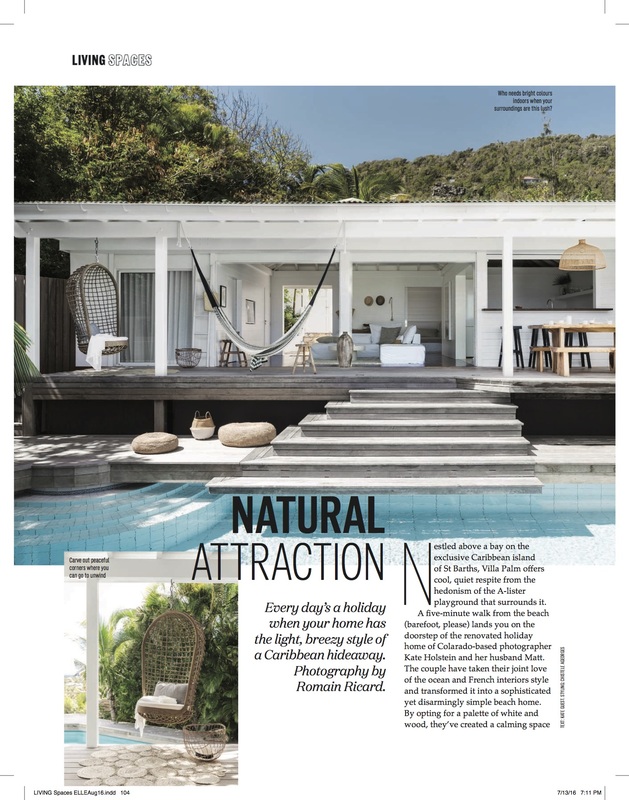 They are coming to St. Barts in March to shoot the house. All I can say is, “Wooohoooo!! !” Dream come true. 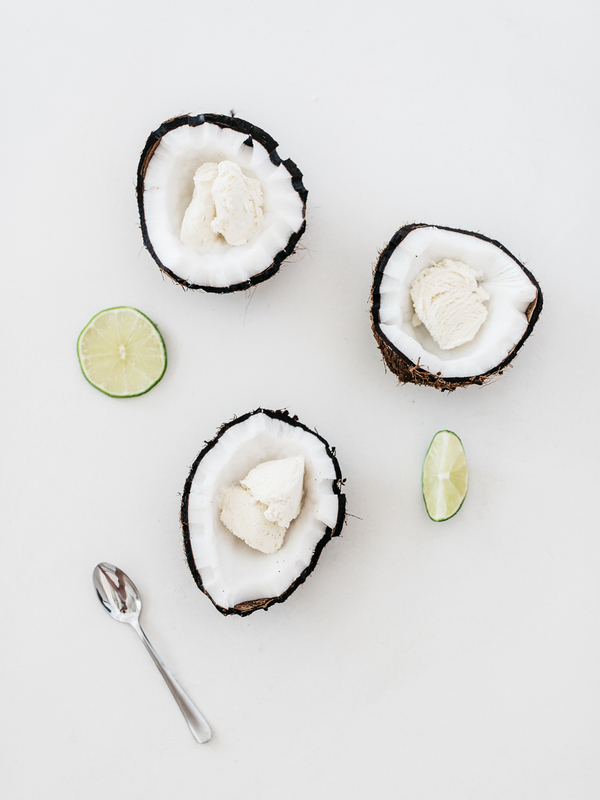 I love the availability of fresh fruit in the tropics, so last night we took full advantage and made coconut bowls for our locally made and beyond delicious vanilla ice cream. A splash of lime to finish made it refreshing in the heat, not to mention the most perfect color pallet! We are Kate and Matt, an American couple from Aspen, Colorado who fell in love with St. Barts on our first trip to the island. 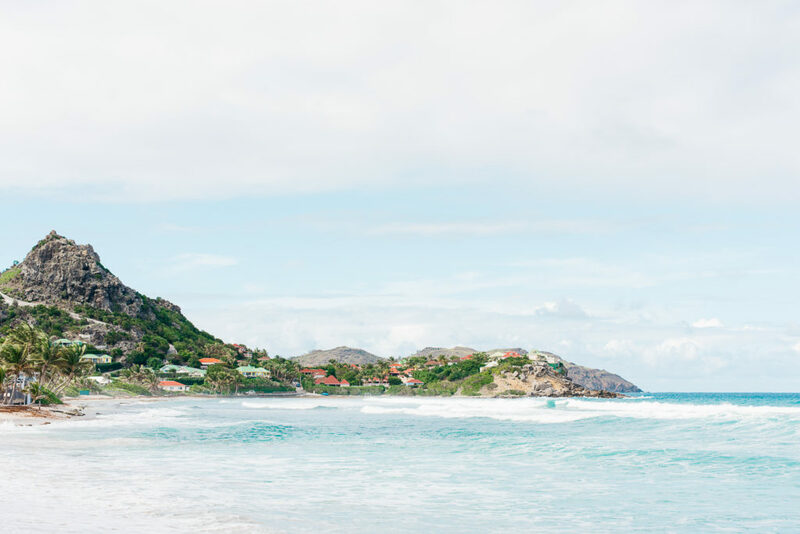 With a passion for both the ocean and French culture, St. Barts stole our hearts. 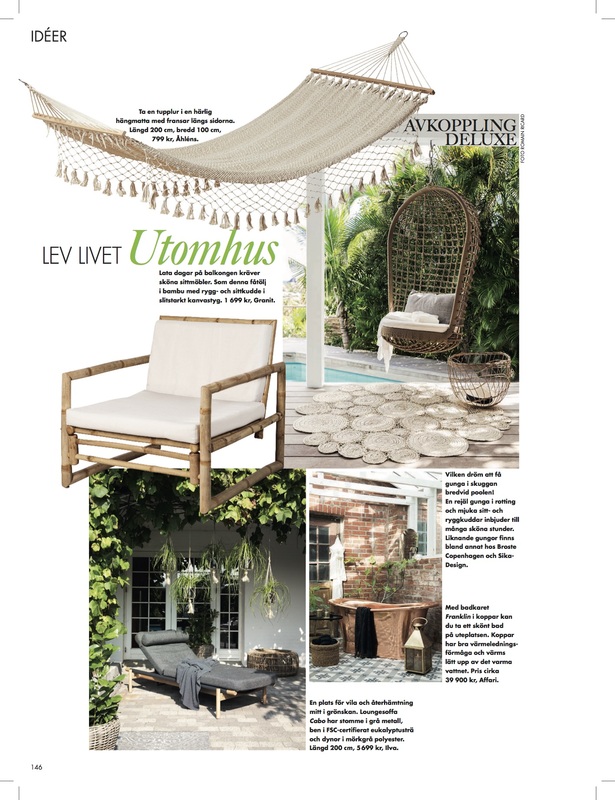 We believe in a curated home, where every part of the house has a story, a purpose and aesthetic appeal. We are passionate about timeless, simple, elegant design, and spaces that cultivate a sense of well being. 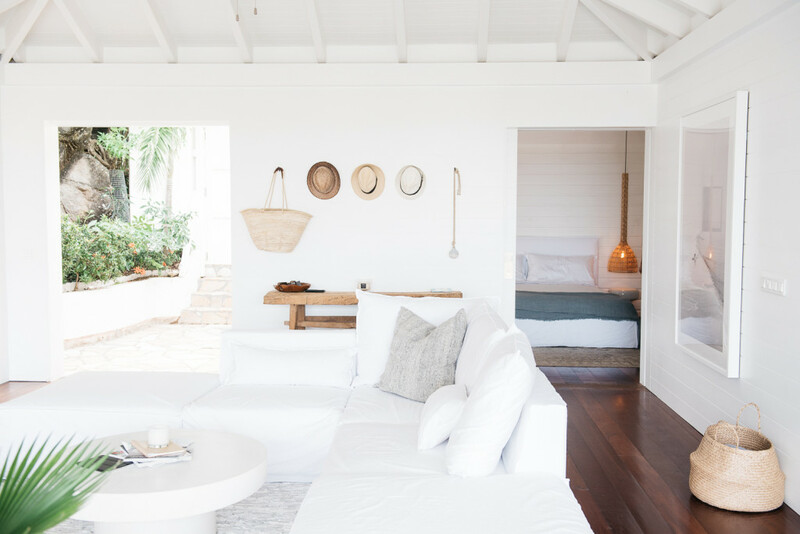 At Villa Palmier, time slows down, sea breezes flow continuously though the house, and you'll find it hard to leave your perch from the pool deck, looking out on the sea. 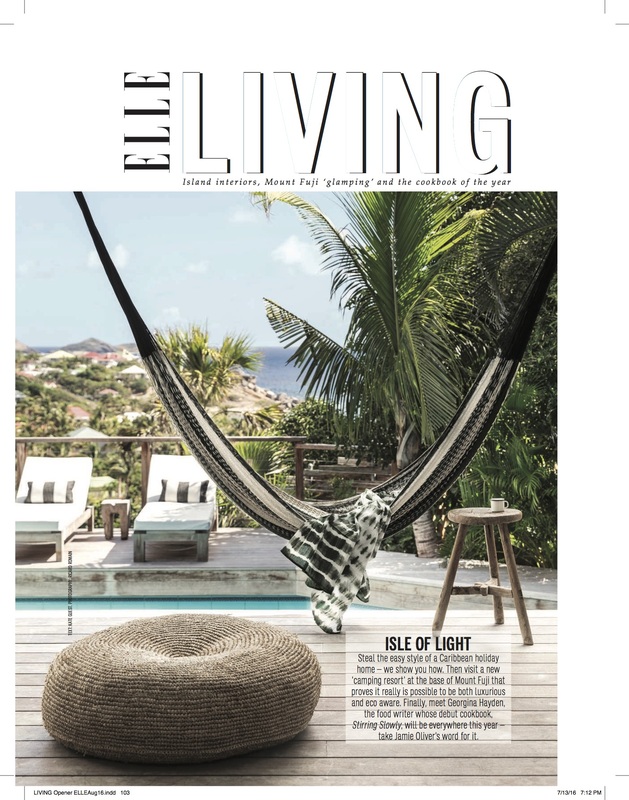 We invite you to come fall in love with Villa Palmier and St. Barts.